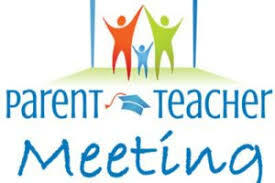 Thursday 29th November in the Community Hall from 4.15pm - 6.45pm. I am delighted to inform you of our 2018 Monster Raffle Draw that is taking place in the coming weeks. 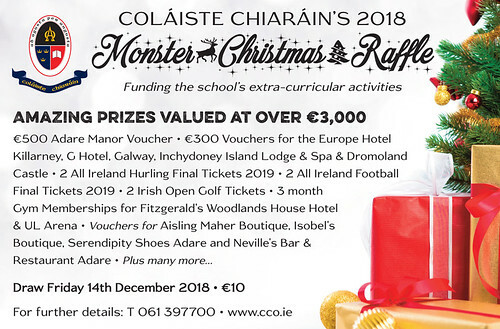 Every student has been supplied with a book of 5 raffle tickets that detail the list of the fantastic prizes to be won in the 2018 Monster raffle draw. 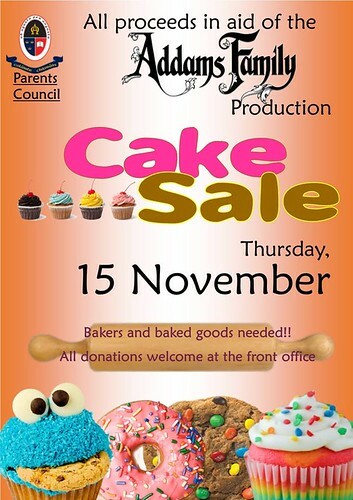 The proceeds from this fundraiser will go towards the ongoing development and support of our excellent Extra Curricular programme of activities including our sports programme, after school clubs, school musical etc.. 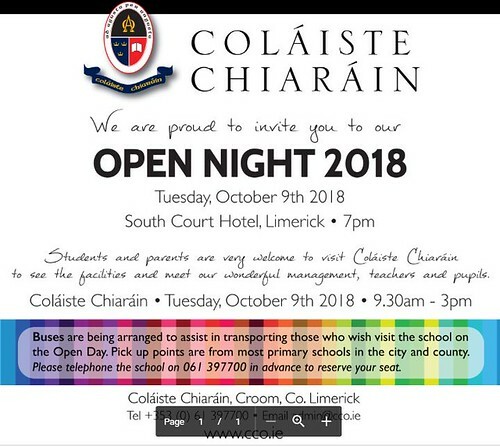 Please consider supporting the school by selling these tickets to your family, friends and neighbours, or purchasing some yourself to be in the draw for the amazing prizes on offer. I would like to take this opportunity to thank you in anticipation of your support. 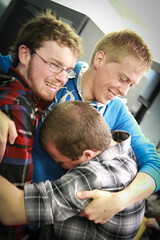 CCO Students pictured at Physiotherapy Information Morning at UHL recently. 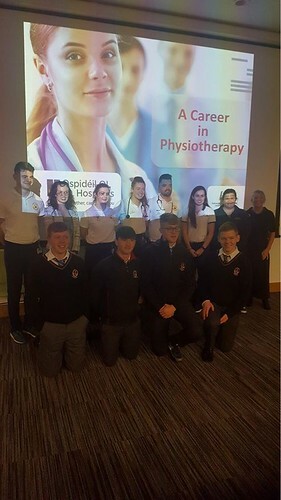 Senior students attending an Information Morning on a Career in Physiotherapy at University Hospital Limerick on Tuesday, November 13th. Many thanks to the Physiotherapy Department at UHL for facilitating such an informative presentation. 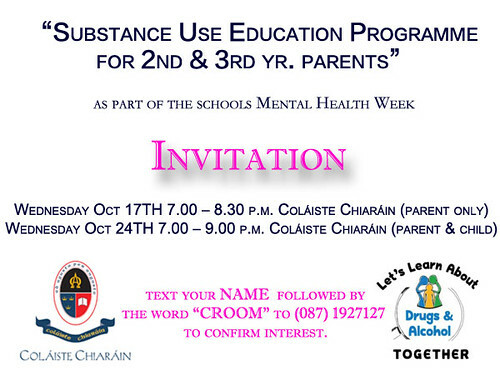 Invitation for Parent Information Evening to attend a Substance Use Education Programme.